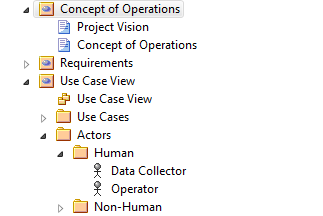 It is no coincidence that the package element in UML is represented by a folder icon, similar to directories in a file system Graphical User Interface (GUI). 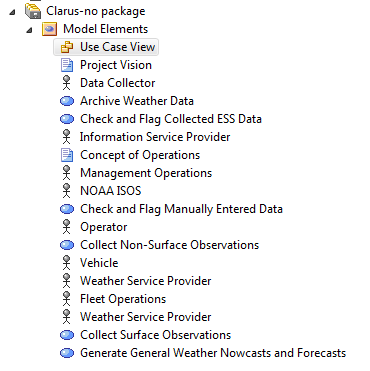 Packages are used to organize the elements of a model just as folders are used to organize files. The contents of a package are any kind of element that is part of a model, including other packages. 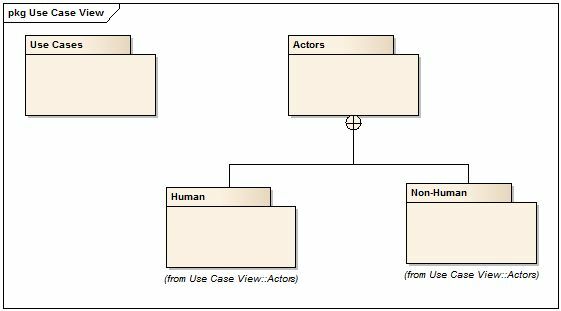 Beyond that description there’s not much more information on how to use packages in the UML specification. Since they are a general grouping thing, it is up to usage scenarios to suggest what the best practices are for using packages. There are some practices that apply in most situations, and more that depend upon the modeling methodology or the purpose of the model. Published at DZone with permission of J.d. Baker , DZone MVB. See the original article here.